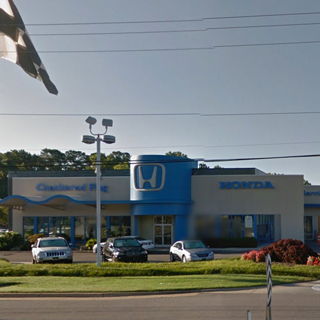 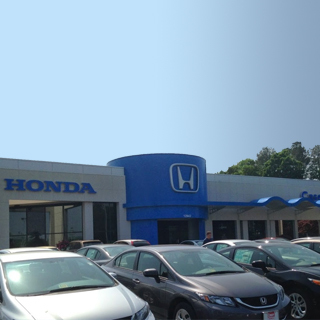 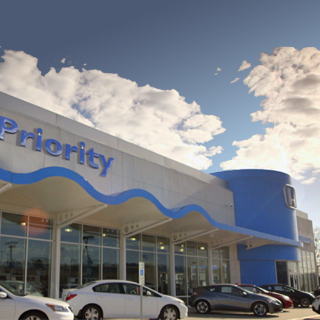 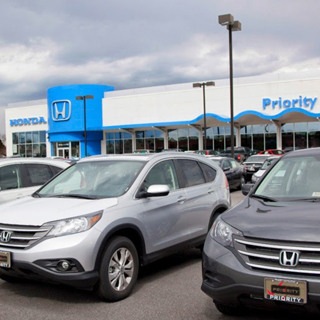 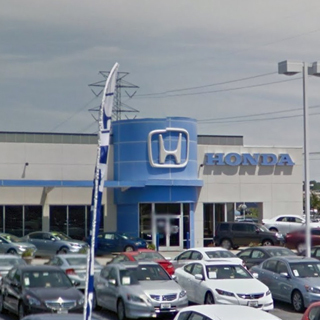 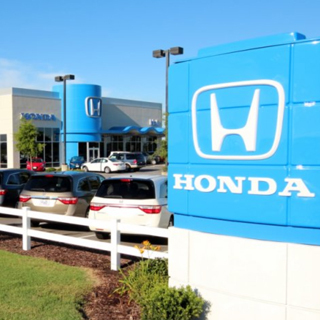 Your local Hampton Roads Honda Dealer has a team of qualified service technicians standing by to help you with any of your service related needs. 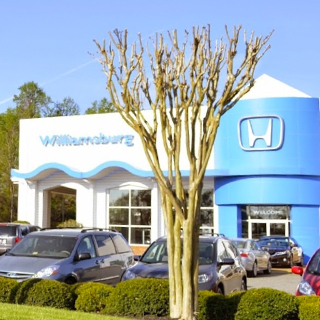 From oil changes, tire rotations, brake pads or transmission problems, we’ve got trained technicians who are able to help. 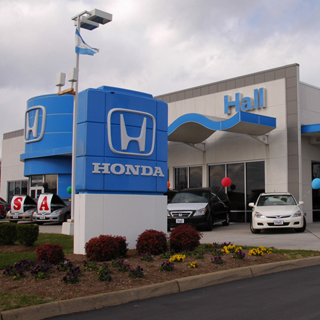 Please use the buttons below to schedule service or contact your local dealership.